Providing professional window cleaning, pressure washing, and gutter cleaning to Marin County and the City of San Francisco. Residential or Commercial Property SHINE! 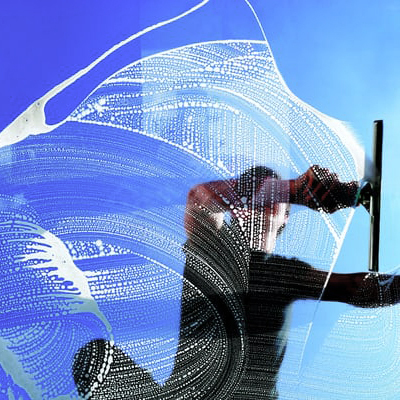 Sparkling clean windows let the light in and brighten your home or business. Let us professionally clean your windows and skylights inside and out. Click for additional details. 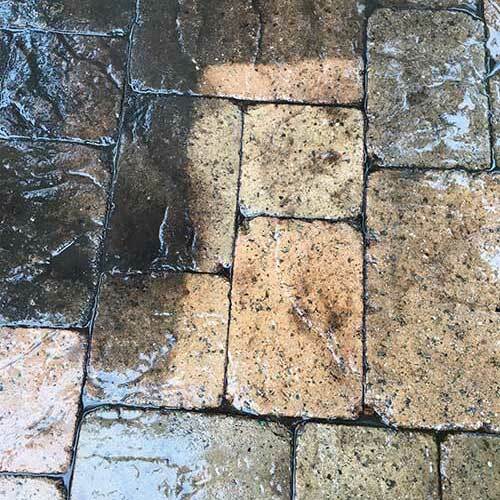 Stay ahead of changing Marin County weather and have your building and property pressure washed to remove years of grime & dirt. Click for additional details. 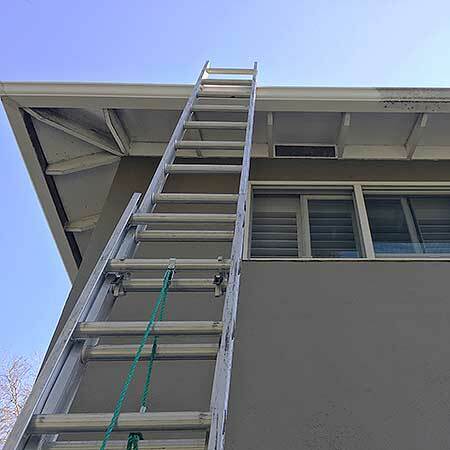 Find out how keeping your gutters clean and free of debris can extend the life of your home and avoid having to make costly repairs. Click for additional details. I provide a professional window and gutter cleaning service based in Marin County. I work exclusively in Marin County and San Francisco. 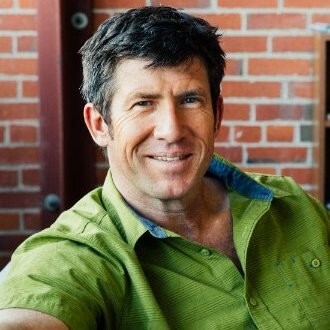 I am proud to be a local and small business. I clean windows and gutters inside and out to improve the look and integrity of your home or business. I also pressure wash driveways, sidewalks, decks and more. I am timely, efficient, detail oriented and guarantee my work. I have lived in Marin County for 19 years and am a proud member of my community. Because of this I have a large repeat customer clientele who place in trust in me working on their homes or business. I place great pride in my work and ensuring that my customers 100% satisfied. We’d love to hear about your cleaning needs. Please fill out the information below and we’ll get back to you as soon as we can!